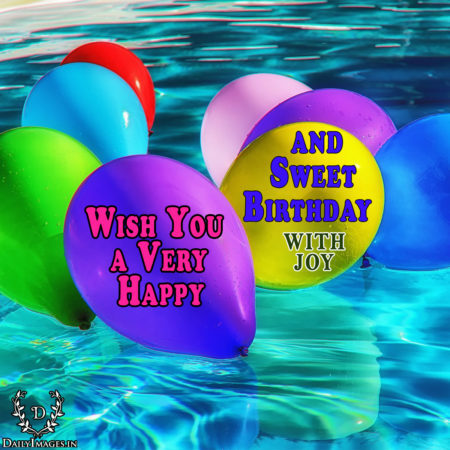 Wish you a very happy and sweet birthday with joy. Have an awesome day - and enjoy some chocolate. Happy Birthday to our incredible person.